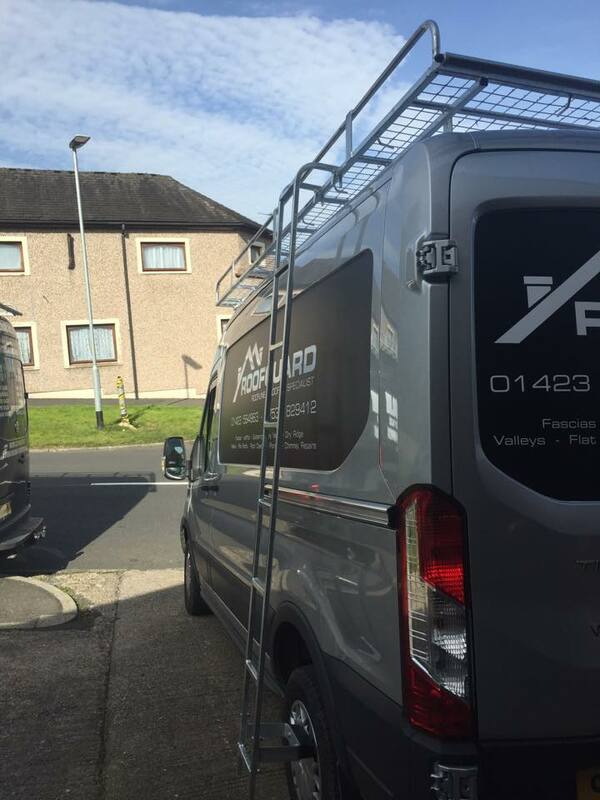 Side racks and ladder racks are an excellent way to increase the storage on your van or other commercial vehicle, and to ensure that you are able to transport awkward items such as ladders or doors. They are particularly useful for people who work in a trade profession; builders, decorators and handymen can all benefit from installing the correct racks for transporting the tools of their trade. When you have slightly delicate items that need transporting, side racks and ladder racks can be particularly useful, as it doesn’t simply increase the space that you have on your van, but can also offer additional security for the goods and tools that you are storing. They can also be great for storing awkward items, with ladders being a prime example. We know that tradespeople travelling out to a job will often require a ladder to carry out the work that they have been contracted for, and a side rack can offer an easy storage solution for carrying such bulky objects. Autoracks can also supply you with the ladders that will help you make use of a conventional roof rack, by allowing you to safely reach the storage that you have mounted onto a large vehicle. After all, it’s not much use having a roof rack on top of your large van if you and your team can’t actually reach the tools that you’ve stored up there! 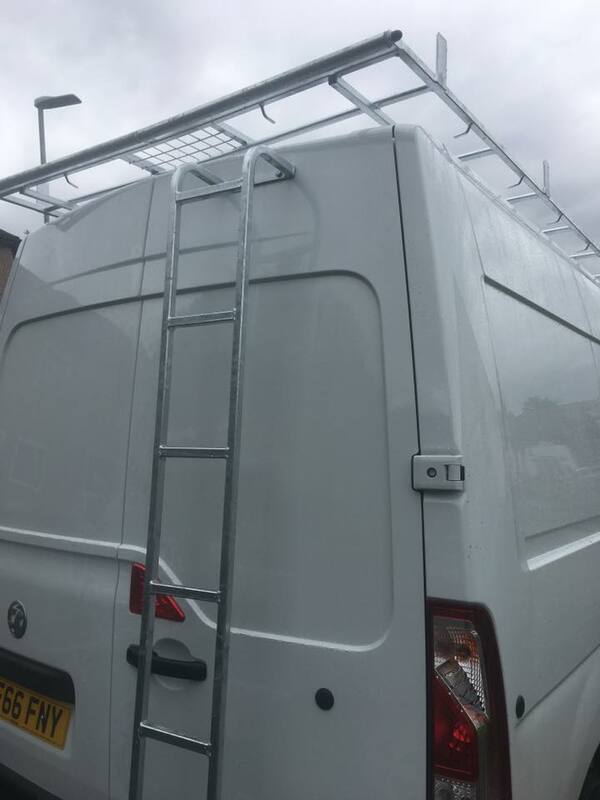 A strong ladder, which can be placed at the back or the side of your van, or even attached to the door for even simpler access, is the optimum solution that goes everywhere you go. For particularly large vehicles, it may also be beneficial to have mesh walkways installed as part of your roof rack, since these will give you an easy path across the roof and ensure that retrieving your tools and supplies doesn’t need to be a dangerous operation. This is particularly important if you have a small team working under you, or workers with their own vehicles, since looking after the safety of your employees should always be a priority. 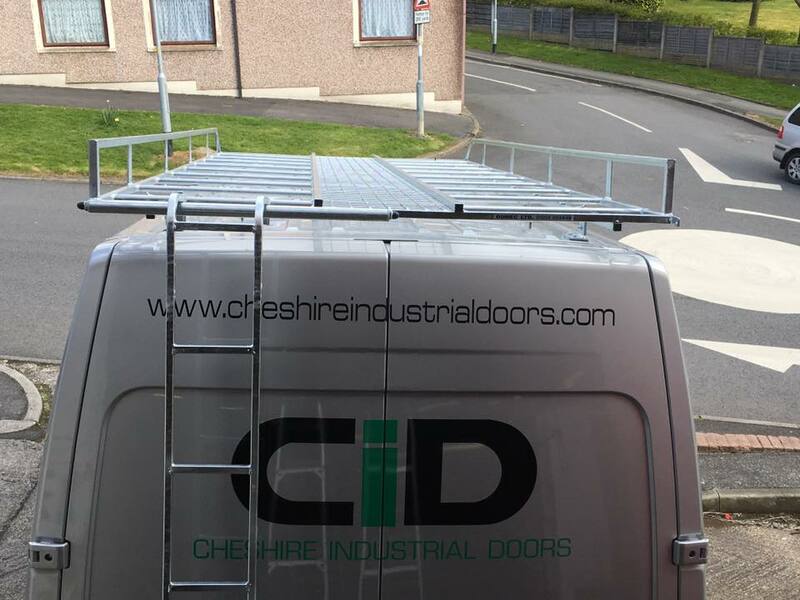 Our side and ladder racks are made using the same British Standards BS EN 150 grade 1 steel that we use for all of our products, offering the strength and resilience that you need to be sure that it will support whatever you need to carry. The ERW steel that we use is also surprisingly lightweight, minimising the impact that it has on your speed and fuel consumption. Making sure that your vans are kitted out with high quality side and ladder racks can also give a real sense of professionalism to your company, which will affect both the impact that you have on clients and potential clients, and the morale of your team. It might seem like a small change, but updating your vehicles with a flashy but functional storage system can really show your customers that you’re serious about your work. As with all of our products, these ladders and side racks can be complemented with additional, bespoke solutions that are provided based on the requests and specifications that you give us. This might include ladder clamps, platforms, basket racks – or anything else you can think of that will help to make your job, and your life, easier. We also provide a personalised service, focussing on offering the excellent quality that you deserve with a friendly, approachable team on hand to give you whatever assistance you need. This might include fitting your roof rack or side and ladder rack on site ourselves, or it might be as simple as offering some help when you call in. Either way, we’re sure you’ll enjoy having a chat with the Autoracks team. You can give us a call today at 01254 885 444 or get in touch online at any time to let us know how we can help; we look forward to talking to you.